Reminder: Flashlight Fest tonight for family fun! 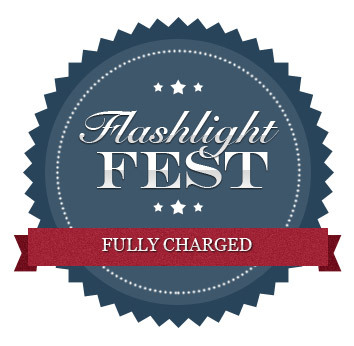 Get charged up for tonight's Flashlight Fest! Parents, siblings and Cub Scouts are all invited to participate in tonight's outdoor Flashlight Fest pack meeting. Bring flashlights for organized games. Bring marshmallow roasting sticks from home (for s'mores). Dress wisely! For about an hour outside, we'll stay active and warm. Avoid cotton clothing (like cotton socks, t-shirts, sweatshirts, etc). Dress in layers (base layer, insulation layer, outer layer). This link offers layering advice for outdoor activity. Uniforms discouraged for this event.